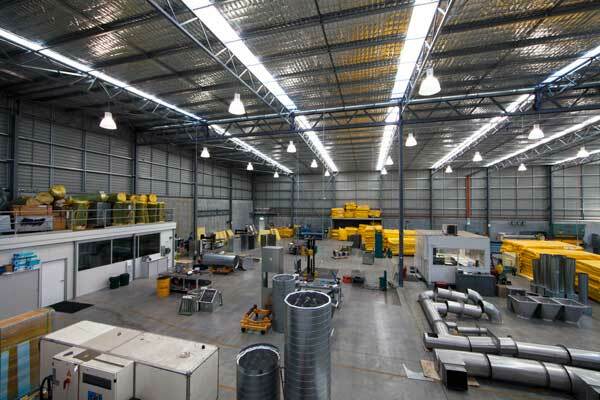 The team at Jako Industries is committed to raising the bar for construction and installation of mechanical services in Western Australia. This desire to achieve excellence forms the underlying principle of our entire organisation. Jako Industries is primarily involved in the manufacture, installation, commissioning and maintenance of mechanical services systems. What sets us apart is our experience and longevity. 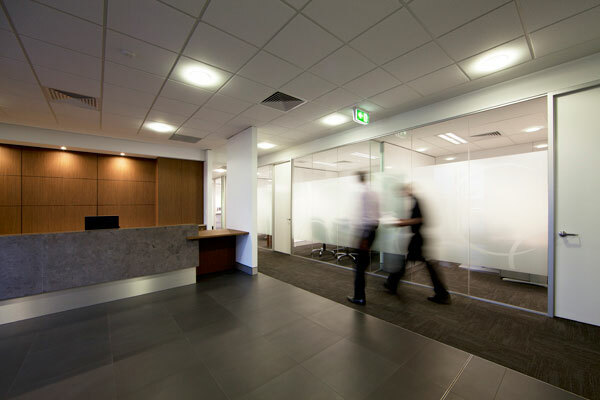 For over 40 years we've undertaken countless large scale projects in Western Australia, always going above and beyond what' is expected, to provide exceptional client service. The construction industry is always changing when it comes to client requirements and regulations. We find it's vital to employ people who have a capacity to embrace this continual change. As well as making sure each employee is equipped to meet the demands placed upon them, we strive to provide our staff with a feeling of job security and a sense of satisfaction in their work. This is key to creating a work environment that promotes productivity and encourages innovation. Quality has always been, and will remain a top priority at Jako Industries. Our commitment to quality was formalised in 1995 when we achieved ISO9001 accreditation. Today, a company policy of continuous improvement ensures this quality system is consistently reviewed and everything we do is subject to scrutiny and refinement. Responsible practice and careful environmental management is essential in any business today. Jako Industries has taken several measures to ensure our market footprint is not one of complacency. In working towards ISO14001 certification, we carefully consider the environmental impact of each aspect of operations and search for better ways to complete tasks.